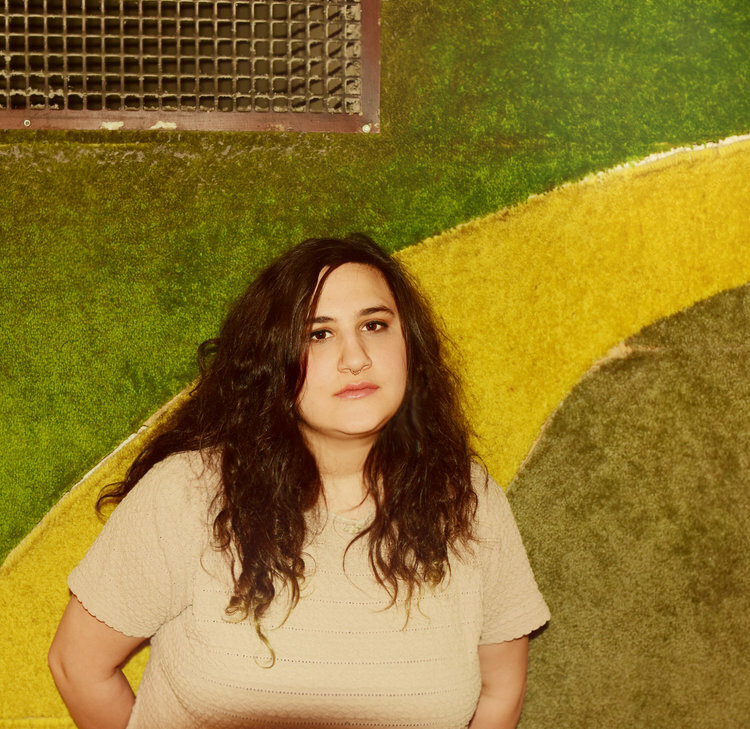 Let’s give a warm welcome to our newest client Palehound! As the lead creative force of the group, Ellen Kempner brings delicate but raw songwriting to the table. She’s able to embrace her vulnerability with her gentle vocals while simultaneously exposing a dark side. Watch and listen to some of her work below and we promise that she will help you through your most rough days.